After-School Care centers help children decompress after a day in the classroom, complete their homework on time and prepare for an evening at home with their parents. Engaging older children isn’t quite a simple as younger children; plus, you have transportation to and from school to worry about. 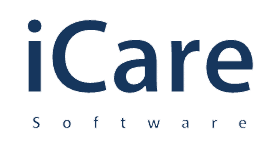 iCare Software understands your needs and has built a web-based application to meet your unique needs. Sample notifications list: renewal dates for records, late payments, enrollments, payment receipts, and registration checklist, etc.